The UCO bank is a public bank which is serving the customers worldwide since the year 1943. The bank has almost 4000 branches across the world. The customers of this bank are always satisfied with the services provided by the bank. This bank keeps introducing new banking services like a loan and better interest rates. 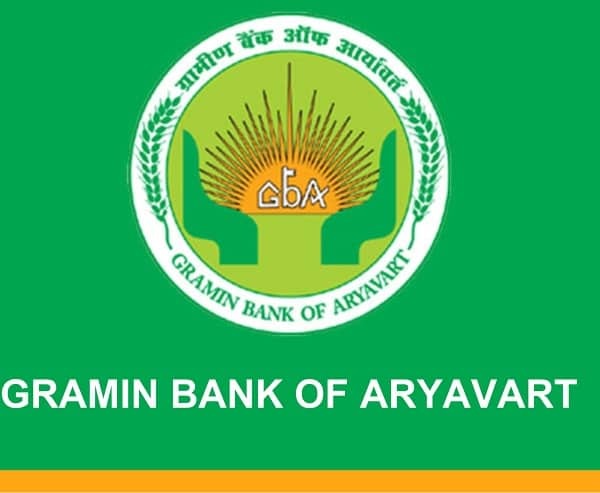 Among one of the services provided by this bank is the missed call and SMS to check the balance information of the bank account. Whenever one opens a bank account in this, then he/she starts getting the advantage of various facilities provided by the bank. The customer who has opened a bank account will need to know about his/her bank balance information from time to time. It is necessary to keep checking the balance to know about your expenses and incomes. For checking the bank balance, one can’t go the ATM every time and that’s why the missed call service can be the best idea. 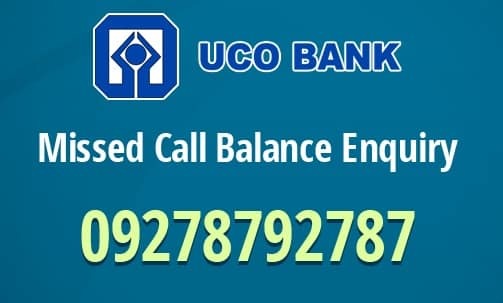 For checking the balance via missed call and SMS, you will need to call on 09278792787 and the call will be cut automatically after a few seconds. You will have to wait for a few seconds and then you will receive a message with the balance information in your account. This method getting the balance information is safe and secure and is available for 24×7 hours. It may be possible that you may not get time to go the time because of the busy schedule. If the ATM is not near, then you can’t waste your time going to the ATM branch. For availing these services, one has to register his/her mobile number with the account number. You will need to go to the nearest bank branch to register your bank account with the mobile number. Make sure that you don’t choose the same mobile number for various accounts. It might create confusion and that’s why you should choose the unique mobile number for getting the information of your bank balance. This service is used by most of the customers to check their bank balance immediately. The facility is fast and gets you the message within a few minutes of the call. So, there is no reason to not register your mobile number with your bank account because it will only prevent you from wasting your time and money. Whenever you go to a far branch of bank or ATM, you are wasting your time.